Elexon Mining’s collaborative approach to developing solutions for the mining industry has seen it partner with world-leading mining-focused organisations to expand its smart marker technology into a wireless in-ground monitoring system for above ground application. The Geo4Sight platform is a wireless system for subsurface monitoring in challenging geotechnical environments where the use of cabled monitoring systems is impossible, or where cables are at high risk of being damaged by moving ground. Geo4Sight uses a wireless mesh network consisting of rugged battery-powered Nodes to communicate sensor data from deep in the ground to the surface. Geo4Sight Nodes are installed into drill holes at regular intervals to enable data communication along the chain of Geo4Sight nodes. The Geo4Sight platform was conceived to integrate a range of sensors. 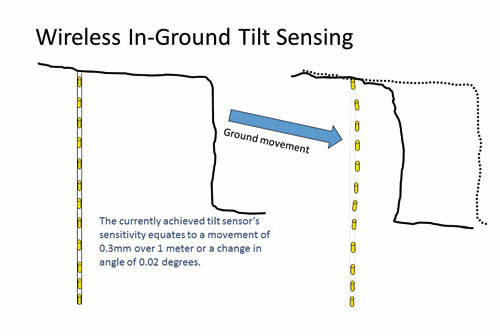 Tilt and pore pressure sensing are the first solutions that are available. 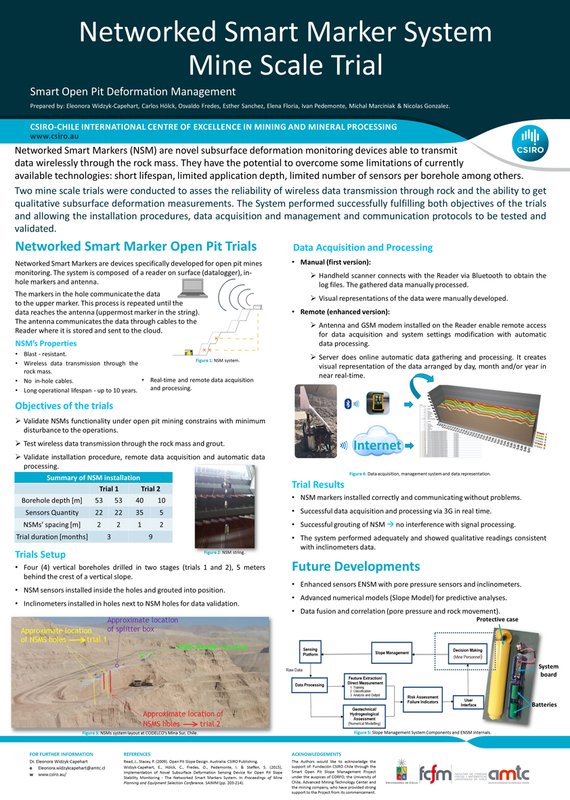 Two mine scale trials were conducted to assess the reliability of wireless data transmission through rock and the ability to get qualitative subsurface deformation measurements. The System performed successfully fulfilling both objectives of the trials and allowing the installation procedures, data acquisition and management and communication protocols to be tested and validated. This video, produced by CSIRO, talks about the collaboration between CSIRO and Elexon Mining in delivering world-class applied research in mining, mineral processing and beyond.